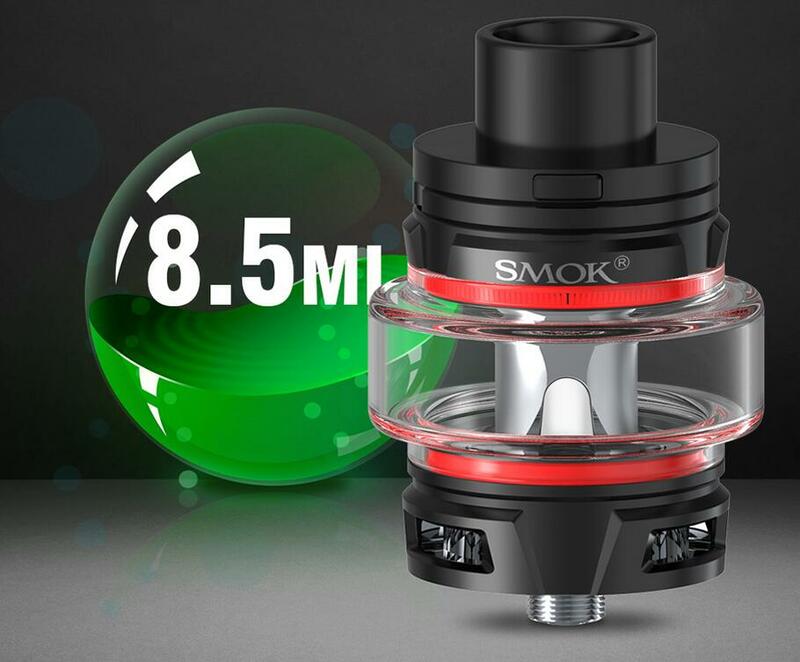 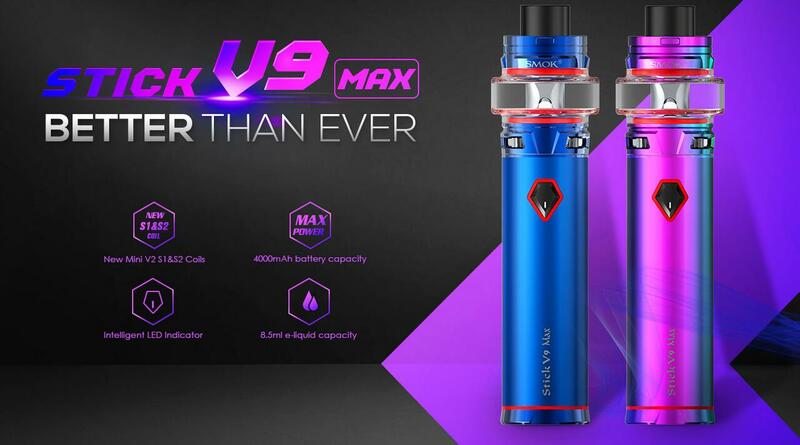 The Smok Stick V9 Max Kit is the upgraded version of stick series. 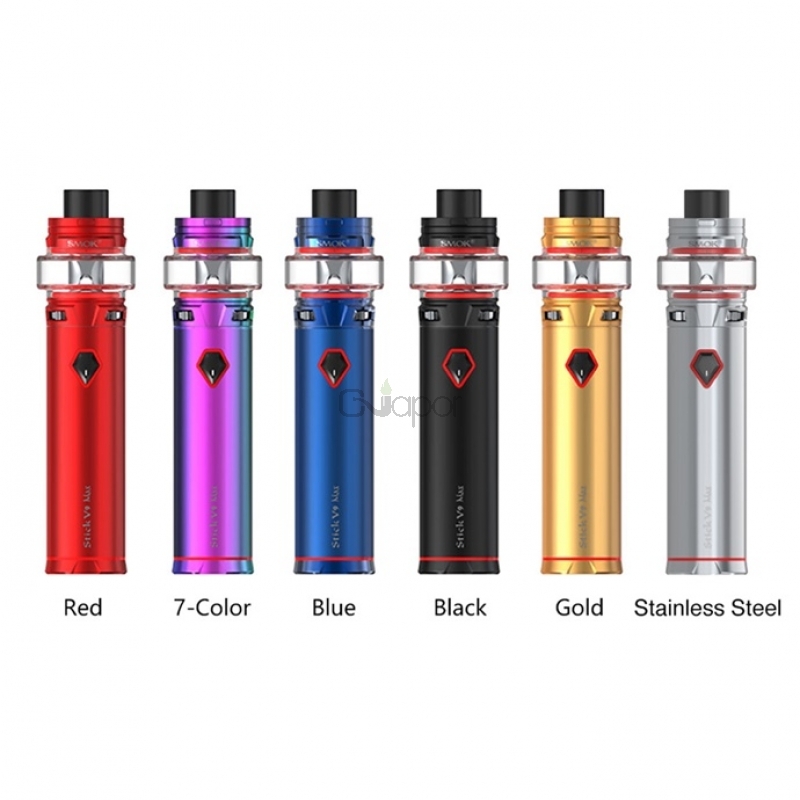 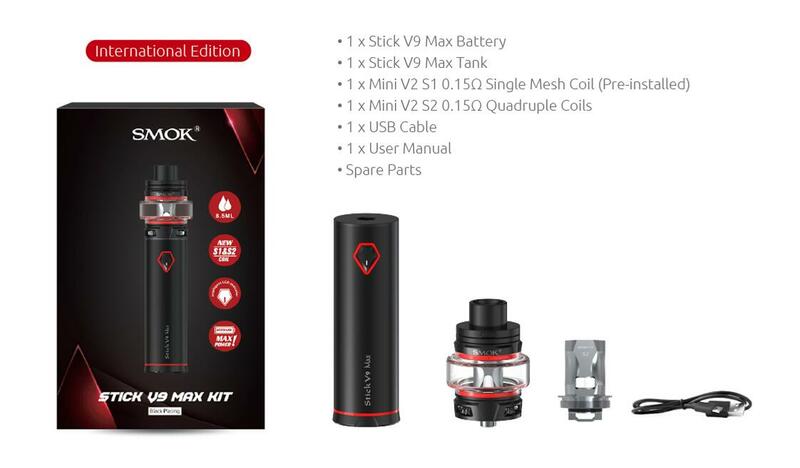 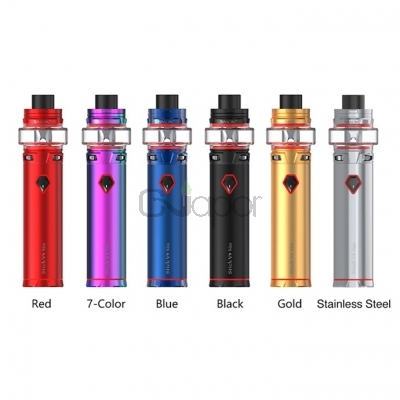 The kit comes with a a Stick V9 Max battery and a Stick V9 Max tank. 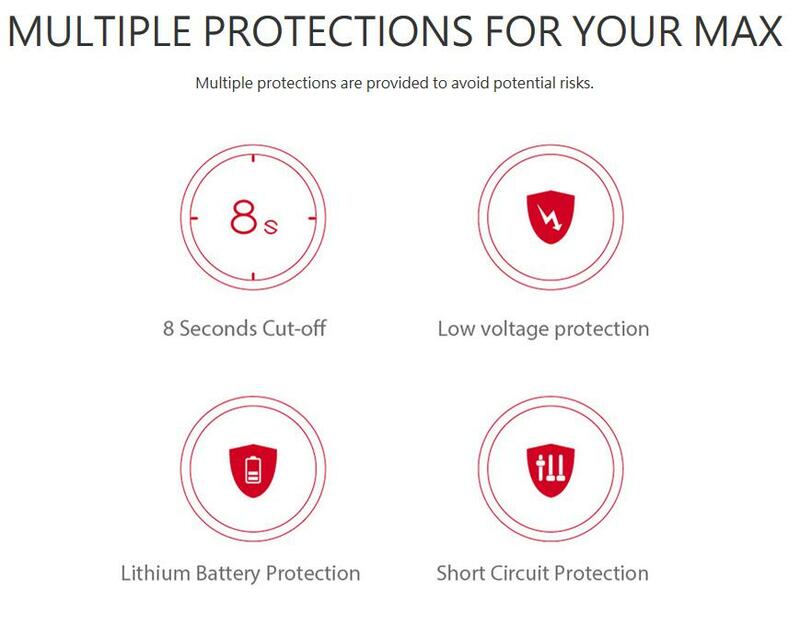 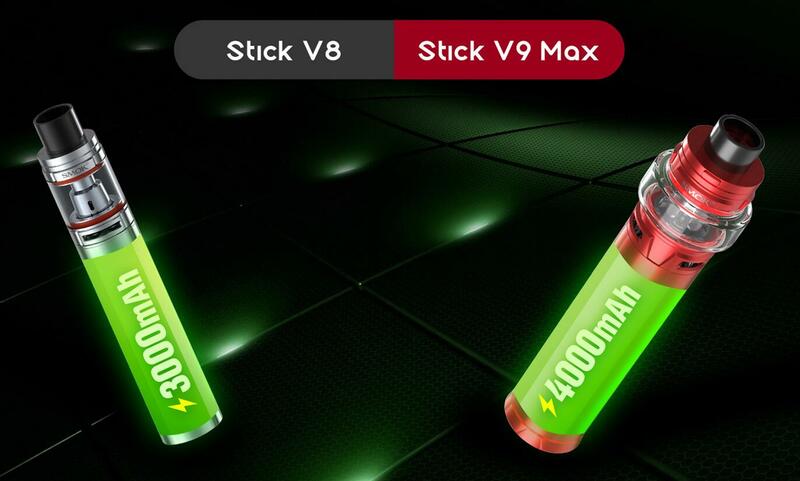 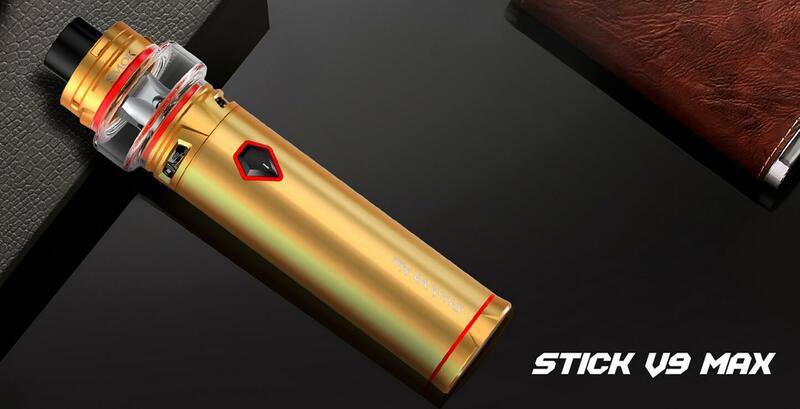 For the "Max", the stick v9 features larger 4000mAh capacity and 8.5ml capacity. 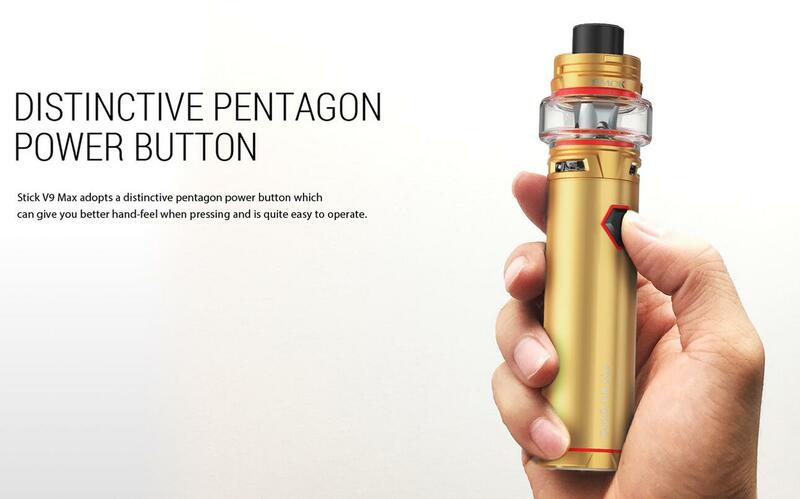 The delicate pen-style and the eye-catching apperance make the kit outstanding. 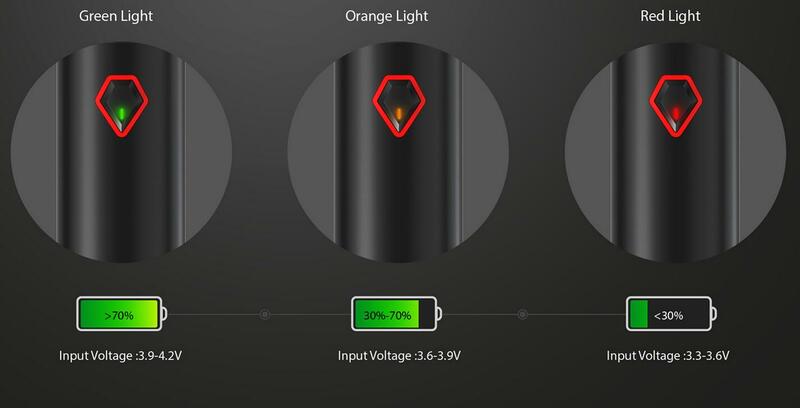 With the carved battery bottom and smart LED indicator, you could operate the device easily. 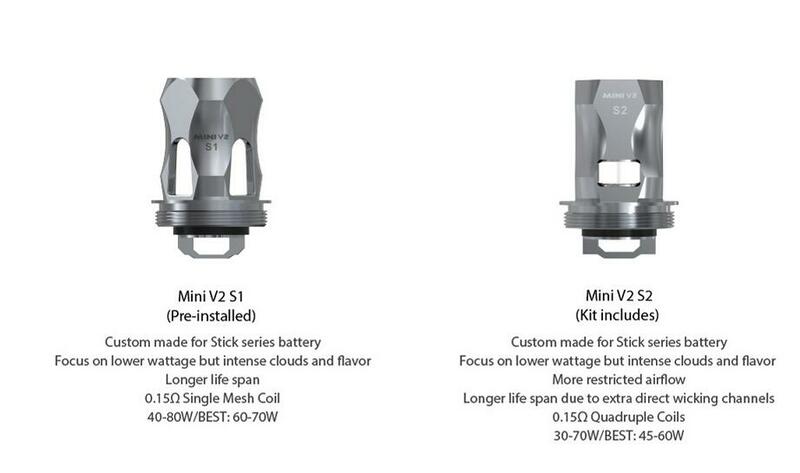 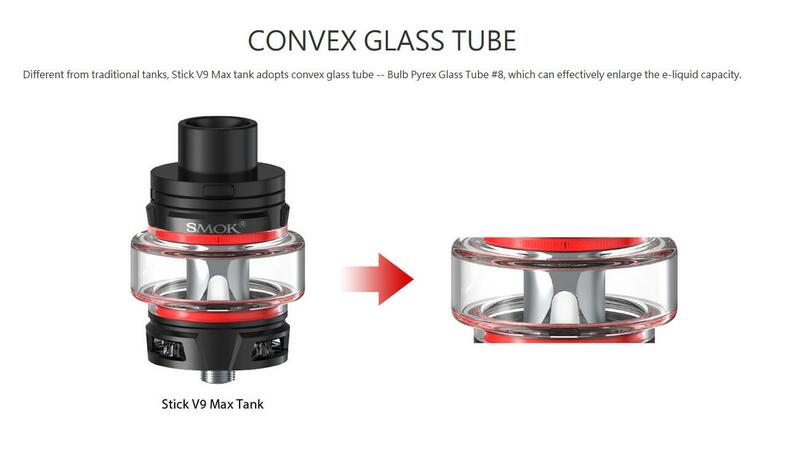 The Stick V9 Max tank specially adopts Mini V2 S1 and Mini V2 S2 coils, aiming to offer you an unexpected vaping experience with flavorful taste and huge clouds. 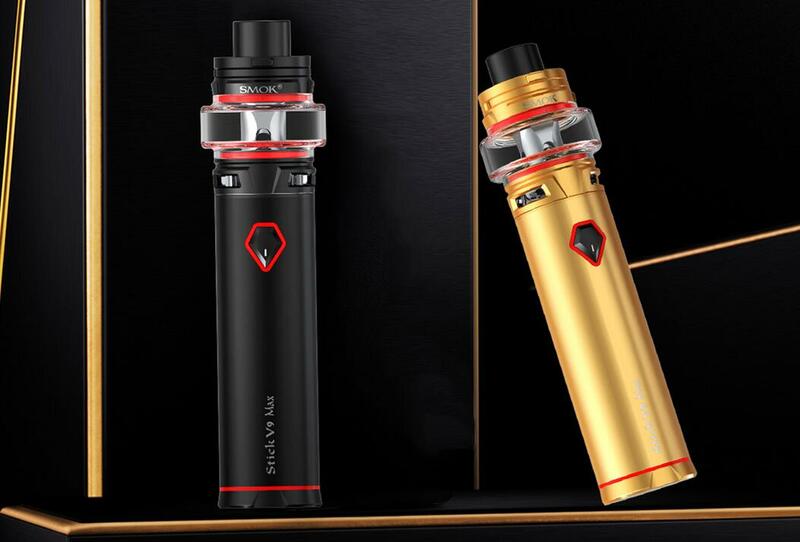 Just get the innovative kit!